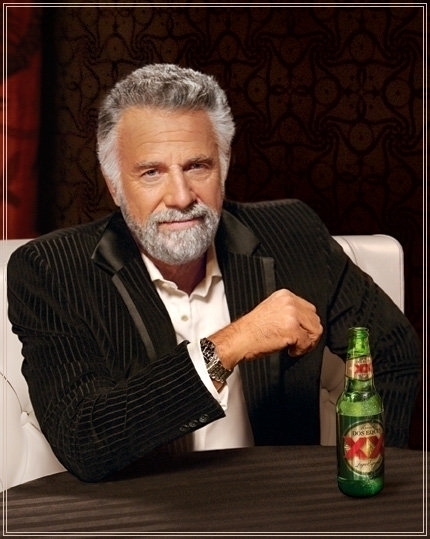 I don't always go to halloween parties.. But WHEN I DO, the structure is useless. but when i do i listen smt3 battle theme ! Unless the salesperson says the customer needs them! but when i do, i prefer the science and engineering building.